Being a member of the cabin crew, the team of employees that are supposed to salute and help on board. Making sure the passengers are comfortable and satisfied with the flight, is not always fun and games. Especially in exceptional cases such as turbulence when they have to be the most responsible, sober and focused people on the plane, but we’ll try to focus on the sweet stuff for now. Have you ever had a friend that works as a flight attendant? If you had – then lucky you! You must have heard tons of interesting stories and unbelievable experiences. It is well known that for flight attendants every day at work is a new adventure – new people come in their lives, new places soon become discovered, and different feelings appear as the days go. For the flight attendants, especially the ones working in big airline companies with destinations spread throughout the world, their job is pure pleasure allowing them to travel and meet the world from a different perspective. Yes, they have probably been to your favorite spots on Earth, and they will probably go many more times again. 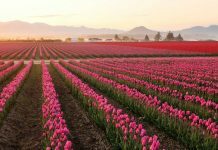 Their professional career, although not as easy and straightforward as it looks, gives them the opportunity of a lifetime – to meet many nationalities and to step on various grounds throughout the globe. 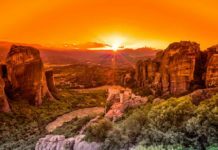 If you have the chance to talk to some flight attendants, especially the ones that have quite some work experience, you will find out that they’ve already visited a big part of their dream destinations and they have probably flown there many times. That’s why, after some time the desire to visit a particular place can change or even be gone completely. So don’t be surprised if they’re not into visiting New York City anymore or going to a carnival in Brazil. They only need a break, even though their job might look like a vacation itself. 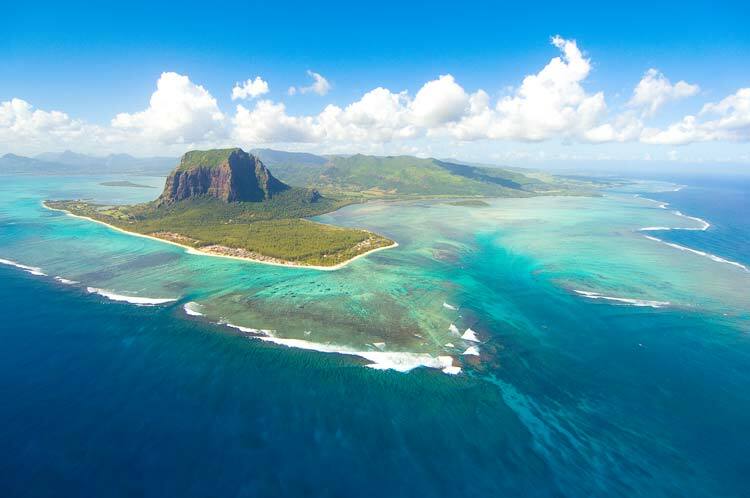 Mauritius is a volcanic island nation in the Indian Ocean that’s a part of East Africa. 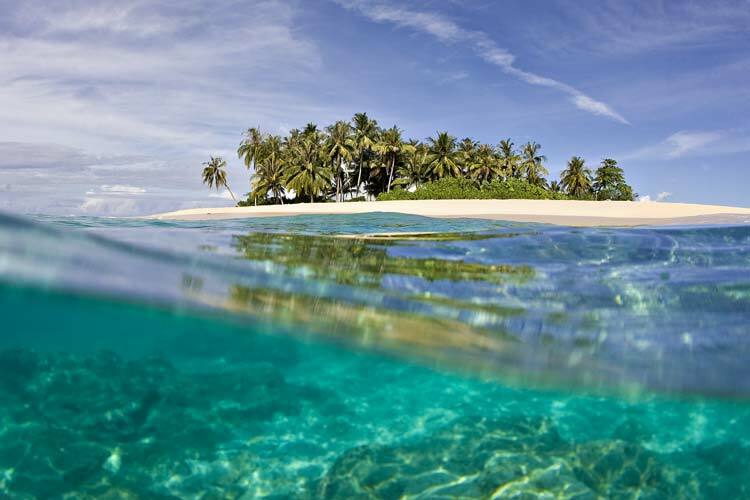 It is well known for its mesmerizing beaches, incredible reefs, and picturesque lagoons. The variety of nature will fascinate you with its mountainous landscape rich with many rainforests, waterfalls and exotic fauna. The Black River Gorges National Park is famous worldwide, and it’s a perfect place to relax and connect with nature. The capital of the Republic of Mauritius is Port Louis, a charming city with impressive architecture. One of the main attractions of this island is the amazing Vallée des Couleurs, a home of various species of flora and fauna and a place for some excellent outdoor activities. Other than that, the botanical garden and the various museums are something you must visit when you travel to Mauritius. Another country from East Africa is becoming one of the favorite destinations for flight attendants. 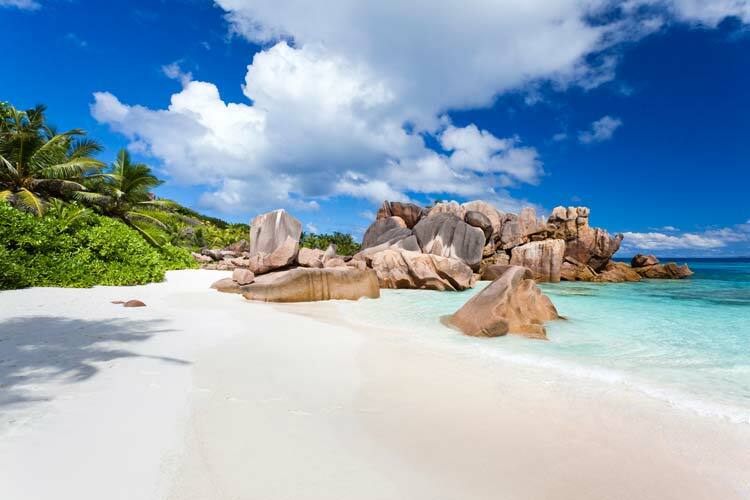 And it’s no wonder that Seychelles is the definition of a dream destination – just google the place, and you’ll see. Yes, I know what you’re thinking – Heaven is a place on Earth! 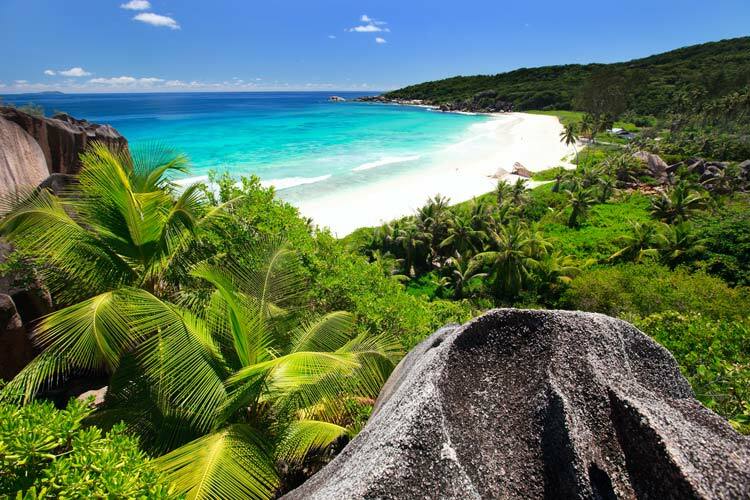 The Seychelles is an archipelago of 115 islands in the Indian Ocean that is shared knowledge for its magic blue beaches, unique coral reefs, nature reserves and rare wildlife. Tourists coming to the Seychelles never skip to try diving and snorkeling here, since entering the waters of the Indian Ocean will make you feel like you’re entering a dream. The entire colorful underwater flora and various fauna will completely amaze you, and you’ll have an exclusive chance to meet some rare species like the giant Aldabra tortoise. On the other hand, the Morne Seychellois National Park and the beautiful white-sand beaches such as Beau Vallon and Anse Takamaka attract a lot of tourists, especially newlyweds coming here for their perfect honeymoon. The very popular country in South Asia is winning over the hearts of many people around the world. This tropical nation is located in the Indian Ocean and is composed of 26 coral atolls, which are made up of hundreds of islands. 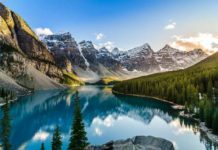 Almost every person on Earth is dreaming about the breath-taking beaches and blue lagoons, probably having them on their PC desktops and in their minds as the dream destination. Well, thanks to the spectacular airports of Maldives, the flight attendants of Qatar Airlines have the privilege to visit this magical place several times during the year. Lucky them, right? The capital Malé is known for its busy fish market, shops and restaurants on Majeedhee Magu. The 17th century Old Friday Mosque called Hukuru Miskiy is a big attraction, mainly because it has been made of coral stone. The Maldives are impeccable and are a number one destination for fancy weddings. It’s no secret that the islands of East Africa are adored among flight attendants when it comes to being assigned for different flying destinations. There’s nothing better than relaxing at the wonderful beaches of Zanzibar (a Tanzanian archipelago off the coast of East Africa) after a crazy day at work. If you’re willing to visit the best beach on the island, then try the Mangapwani beach, Pwani Mchangani, Bwejuu, Jambiani, Uroa or Matemwe. 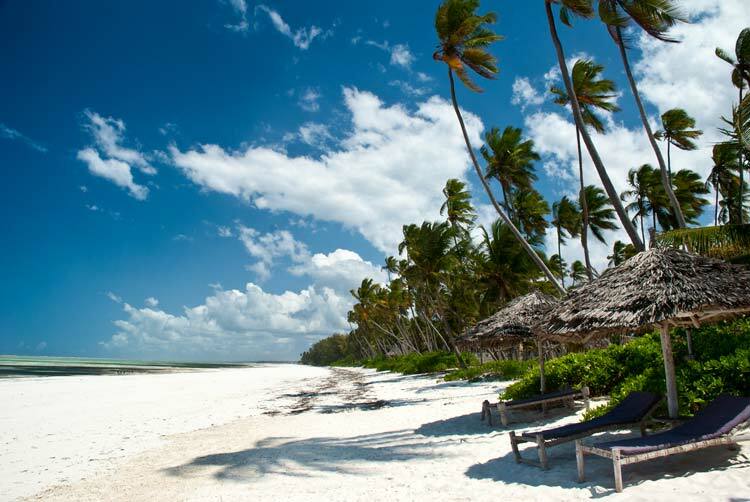 Whichever you choose you will not make a mistake, as the beaches of Zanzibar are pure magic. After these destinations, I assume it’s a little bit clearer why people have a strong desire to become part of the cabin crew since young ages. 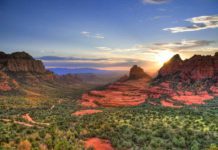 The world holds so many undiscovered places that it tends to amaze us on a daily basis. So, whenever you enter an airplane, pay a little respect to the people of the cabin crew, as their eyes have seen so many fascinating things and their hearts keep millions of moments of contentment.